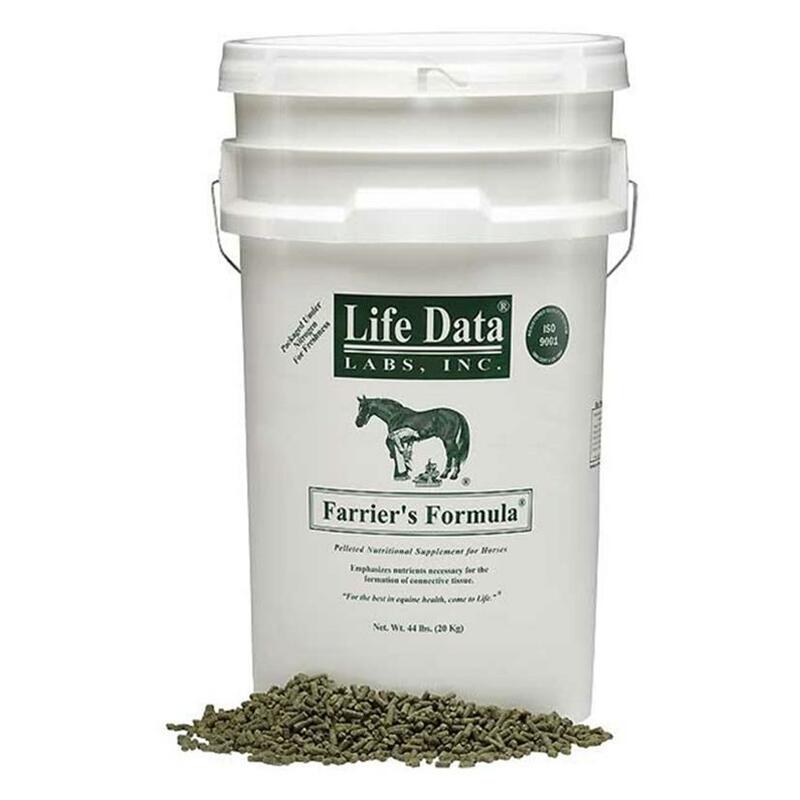 Build strong structural and connective tissue proteins by adding this supplemental formula into your horse's diet. Can be easily added to regular feed. 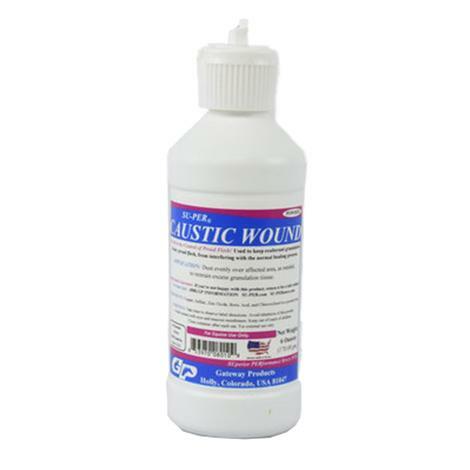 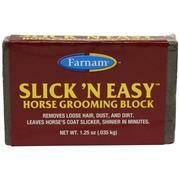 Addresses weak hoof structure and hoof wall problems.